The rumours for the next iPhone have been complicated but a new report suggests we can expect a big quality jump in the next iPhone generation. According to Bloomberg we should see the next iPhone Edition, as it’s called, appear alongside the release of the iPhone 7S and iPhone 7S Plus expected this September. This next iPhone, which should get that new name likely to justify it coming out sooner than the iPhone 8 usually might, is expected to push the limits for Apple. This iPhone Edition is allegedly going to have an “all-screen” front encased in glass and a steel frame. That screen should be OLED and be surrounded by more dynamic curves, like the original iPhone. The report also says the iPhone Edition will feature more advanced cameras. Lots of leaks have already pointed towards an iSight Duo dual camera system with up-and-under layout. 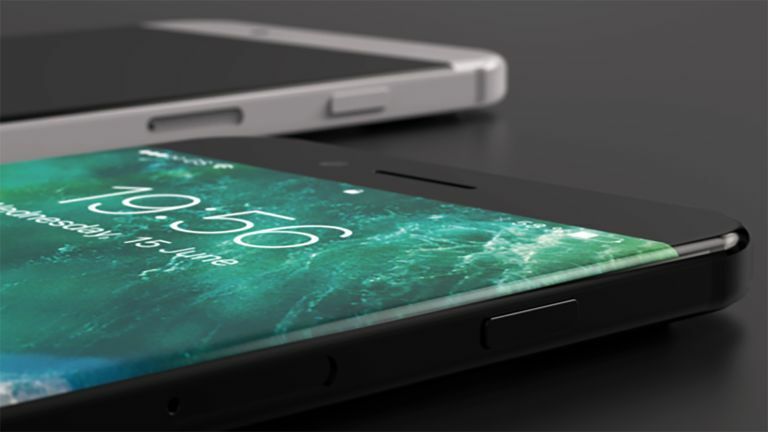 Apple is also rumoured to be putting a fingerprint reader under the glass of the new iPhone. However, this may be suffering delays, as might the OLED screen production, according to rumours. So, if we will actually see this as the iPhone Edition alongside the iPhone 7S in September remains to be seen. It may yet be pushed back and get that iPhone 8 name after all.